**BRAND NEW HOME - MOVE IN READY** This completed 2312 sq. 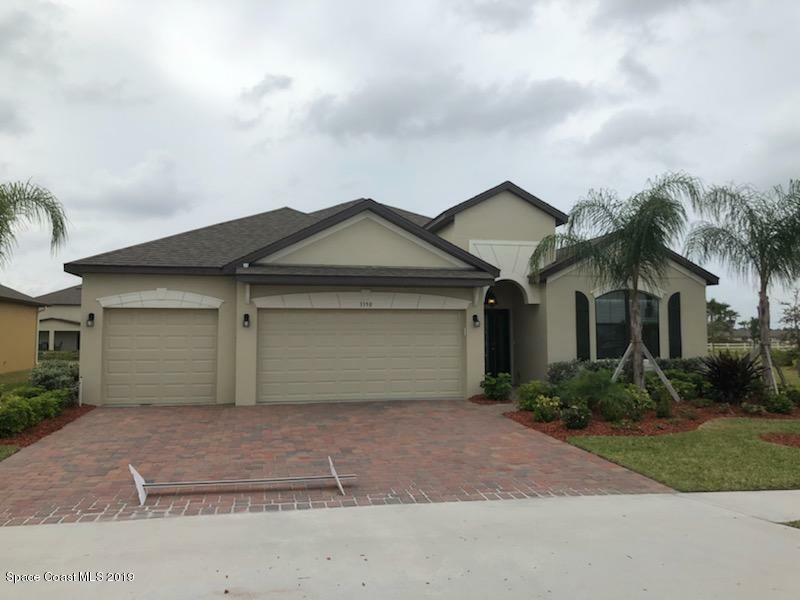 ft. home offers 3 bedrooms, 3 baths and a Huge 3 car garage, located in beautiful Sawgrass Lakes community. . The home has great curb appeal with the added exterior stone and professional landscaping. Tile will be in all wet areas and extended into the Great room. This home includes upgraded stainless steel appliances, along with Granite, in both Kitchen and Baths, tray ceiling in Master, and MUCH more. A Laundry Tub has also been added to the garage for even more convenience. The home has an extra large covered lanai, that is screened in for those relaxing evenings.